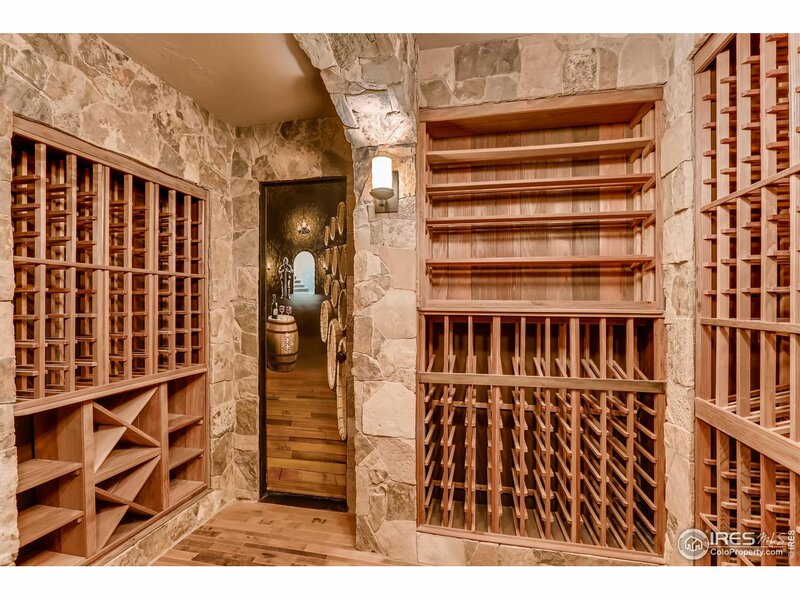 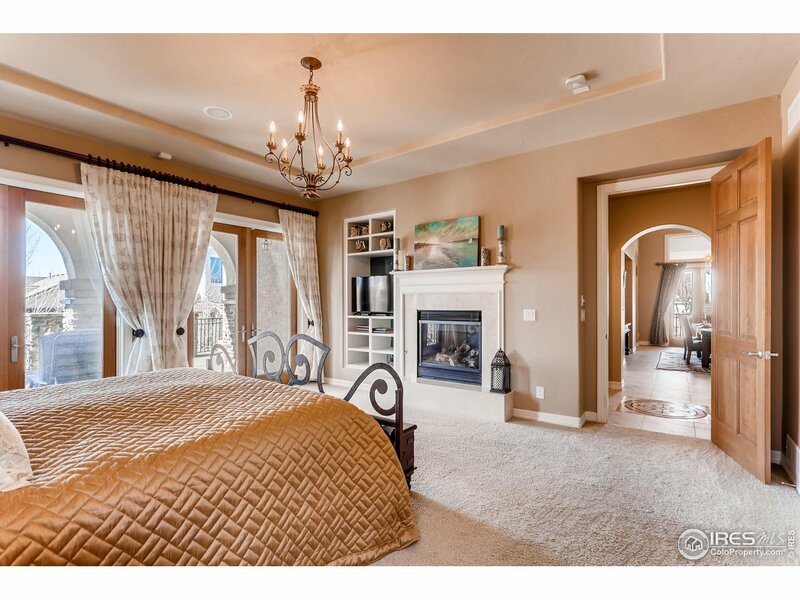 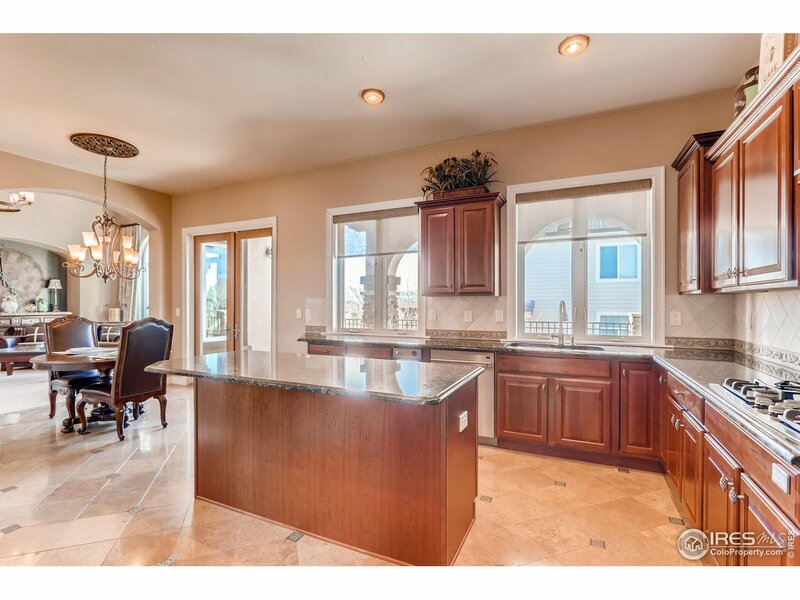 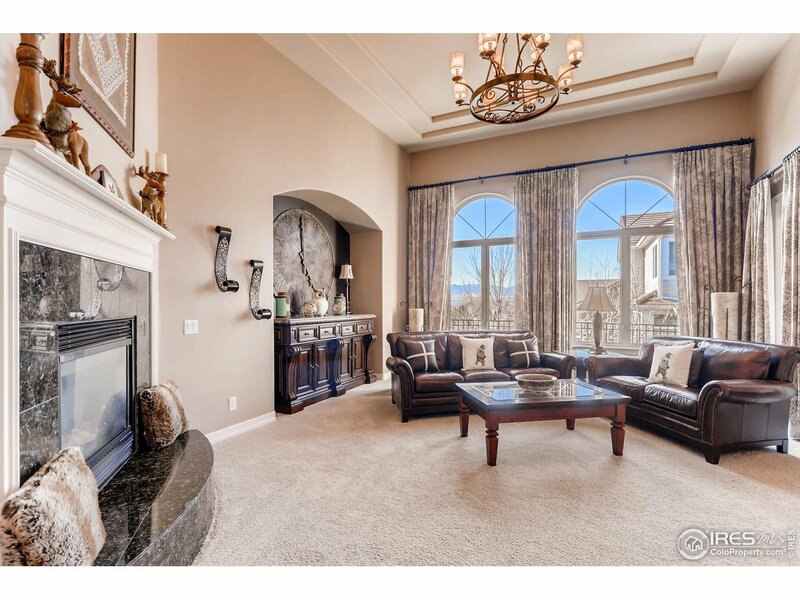 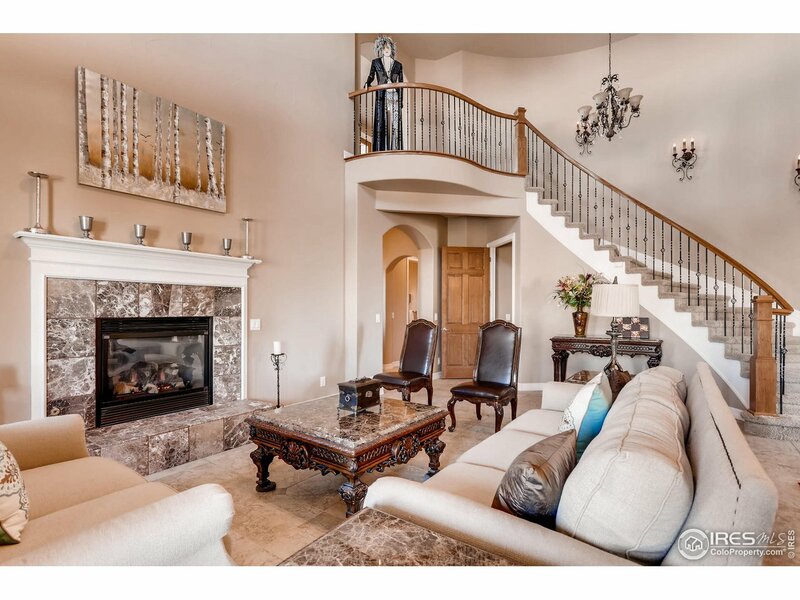 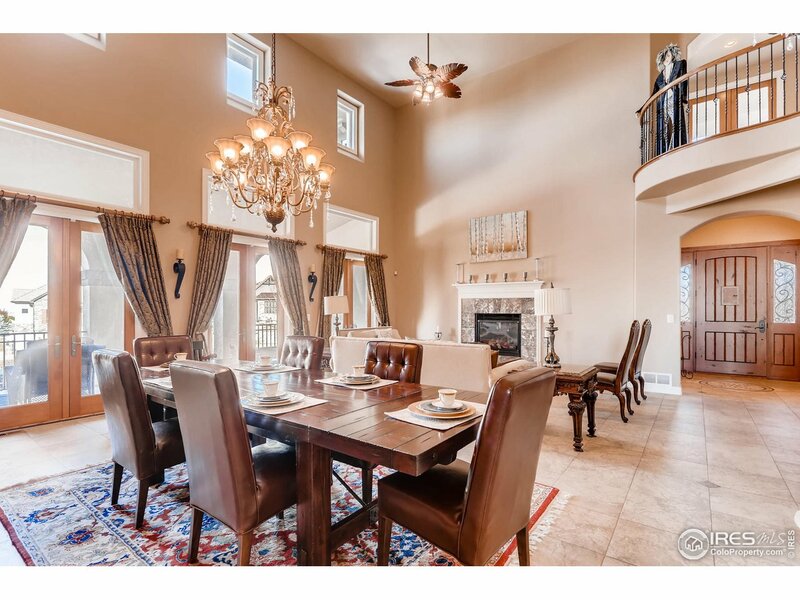 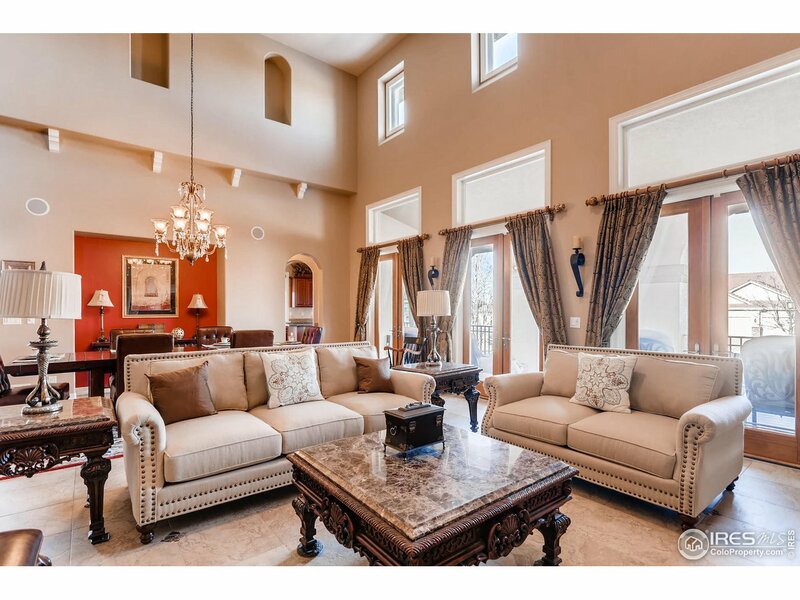 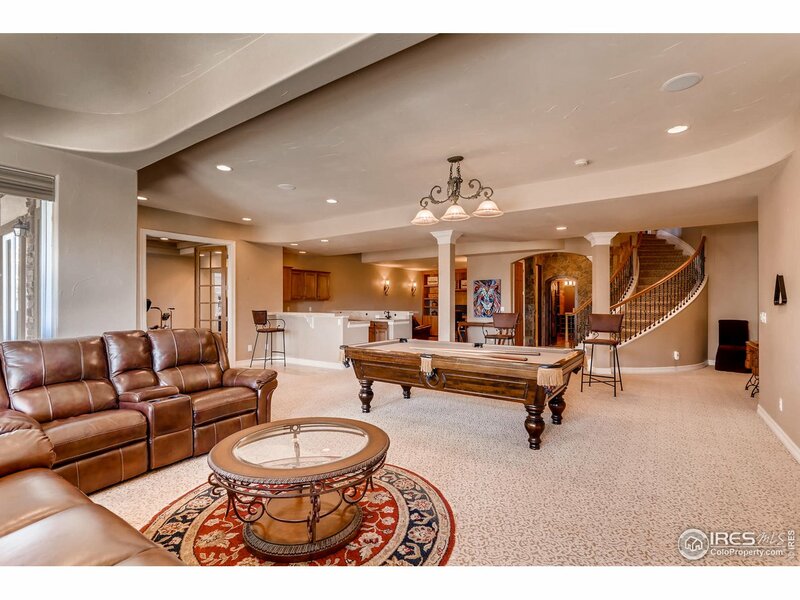 This Old Tuscan spacious floor plan with large wine cellar is perfect for entertaining. 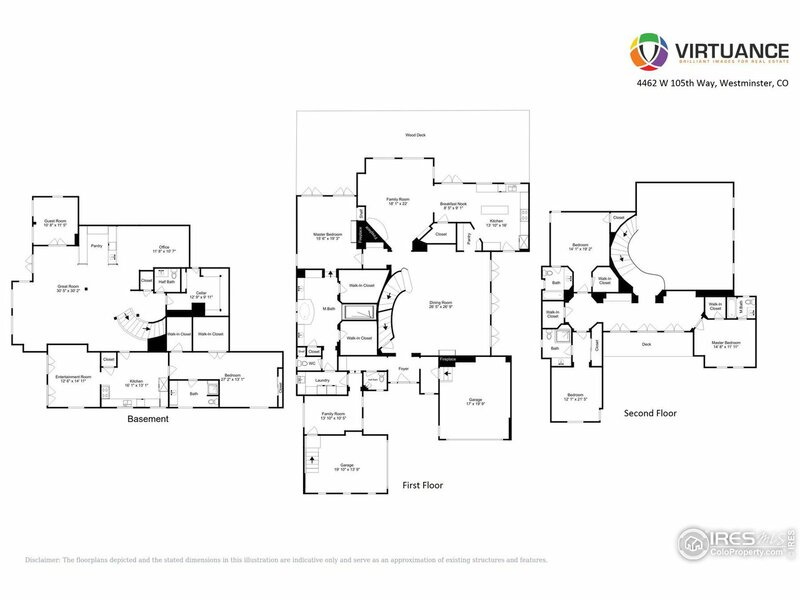 The main floor master suite has his/her walk in closets and connects with the Laundry room. 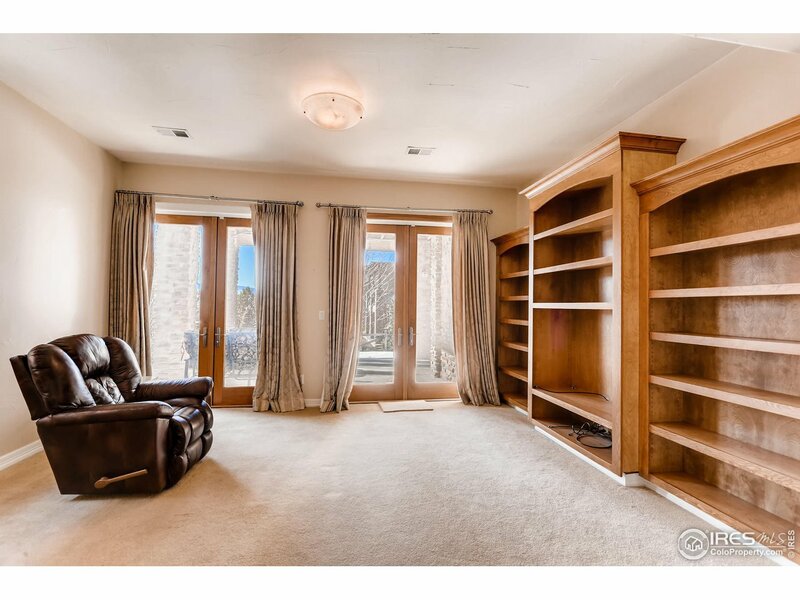 3 bedrooms/private baths upstairs with a covered balcony. 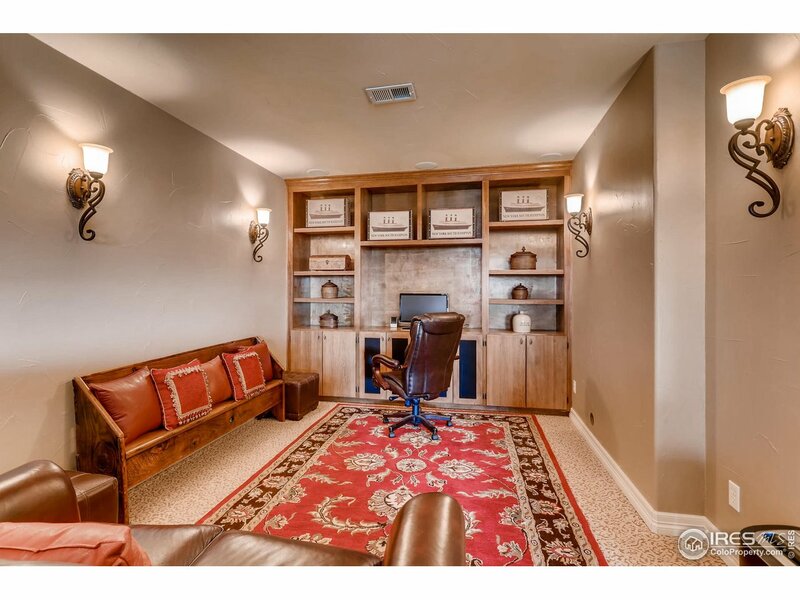 Walk out basement and mother-in-law apartment. 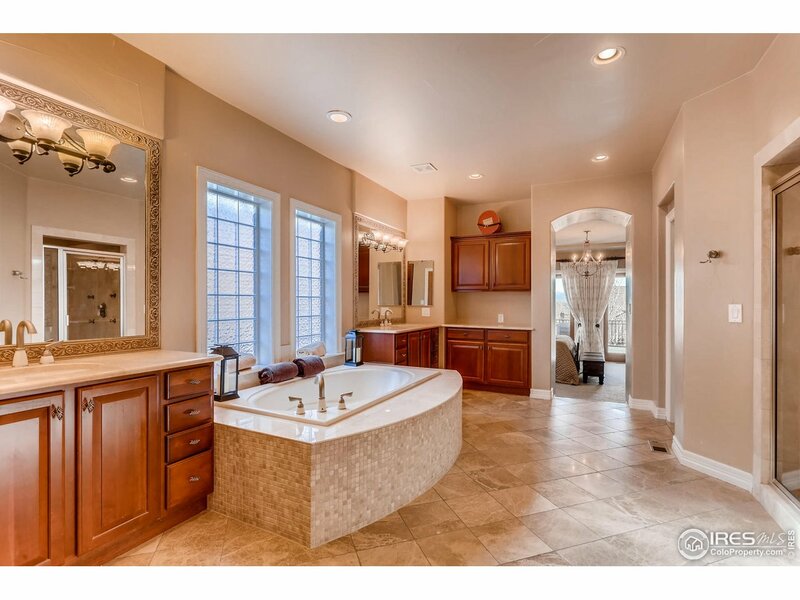 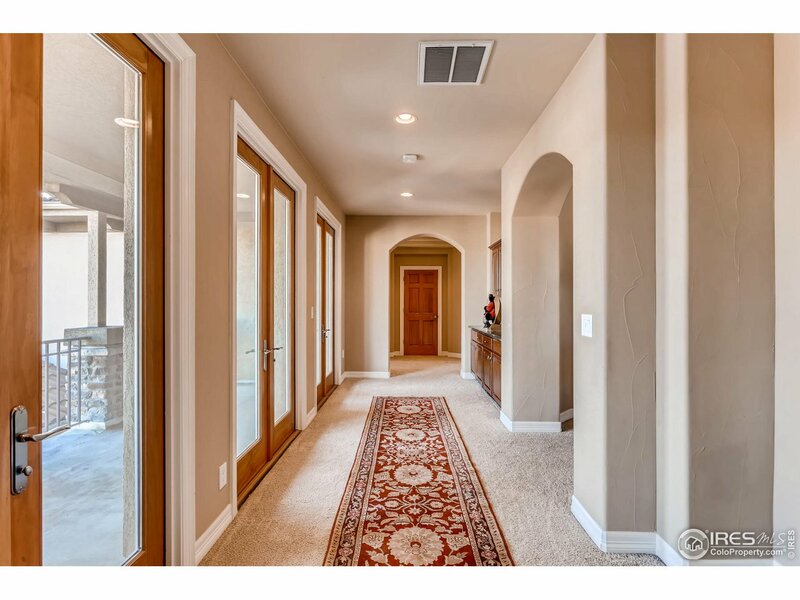 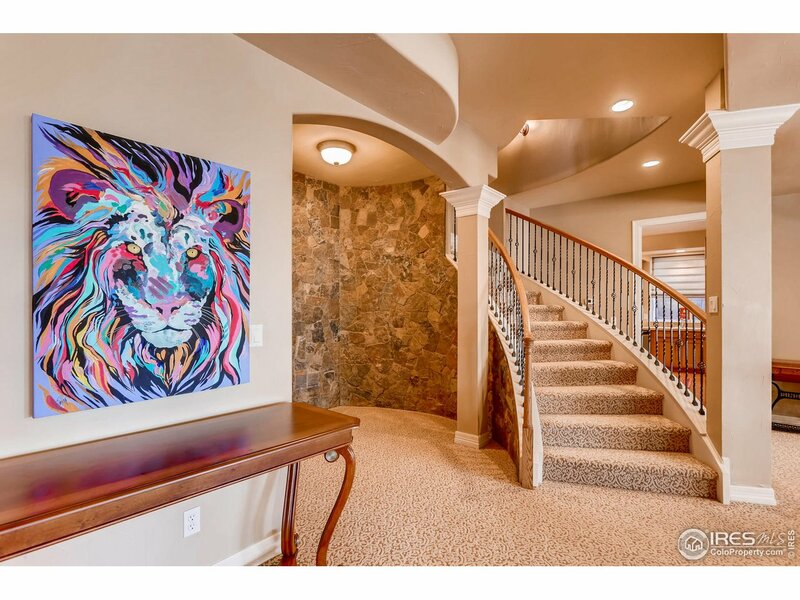 A lot of details throughout the house:recirculating hot water, auto cabinet lighting, wet bar/beverage fridge, water feature outside and so much more. 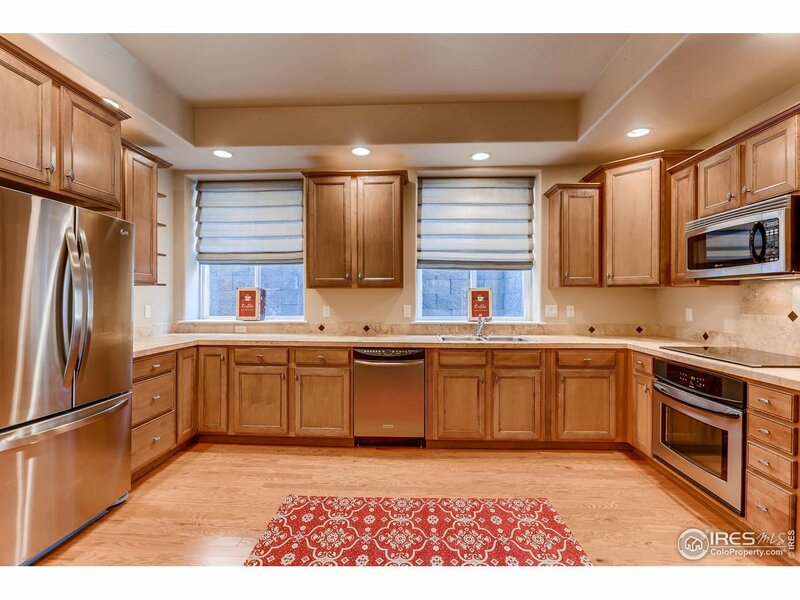 Inclusions: induction pots/pans, pool table, basement washer. 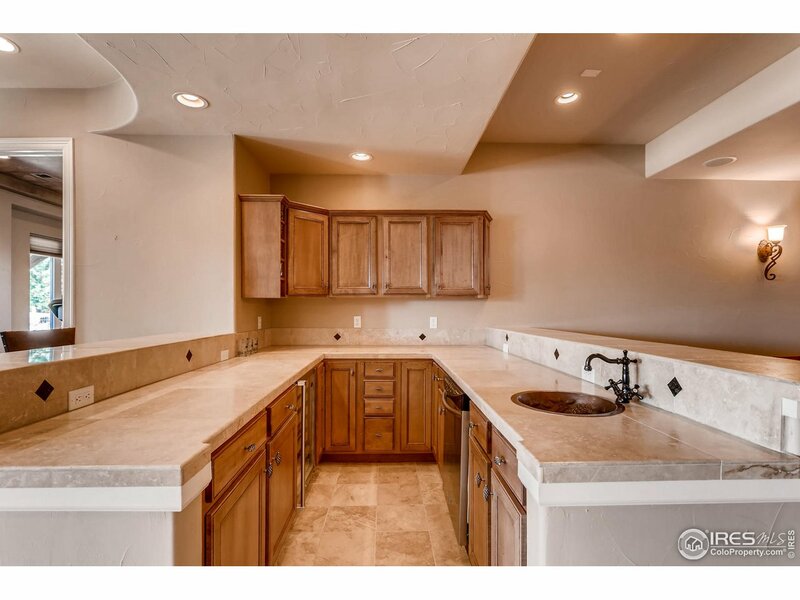 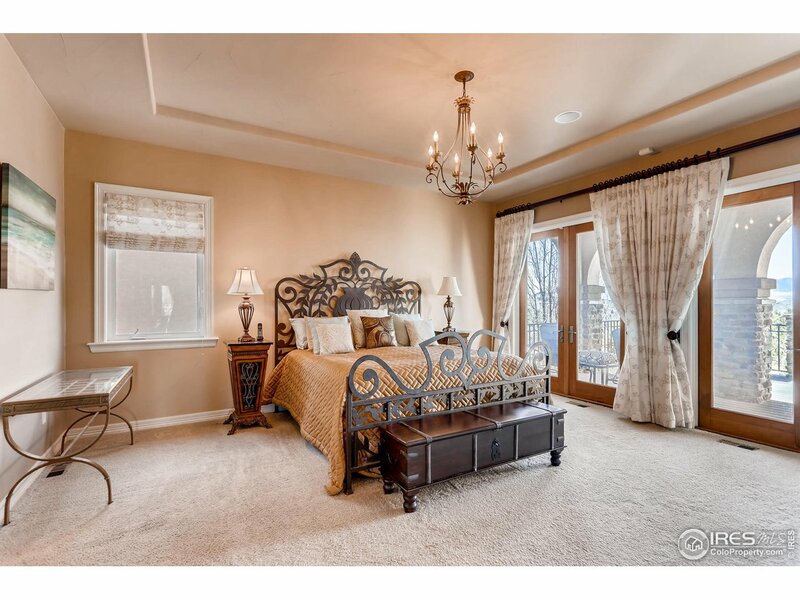 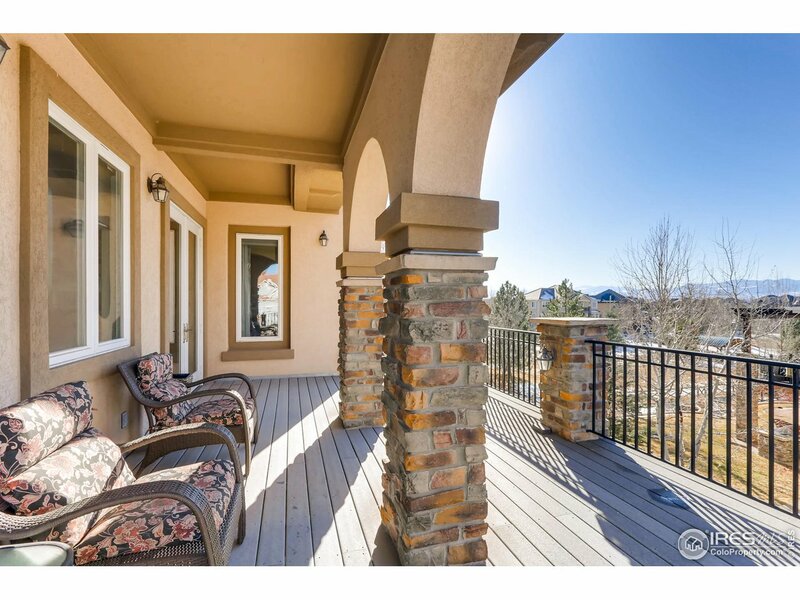 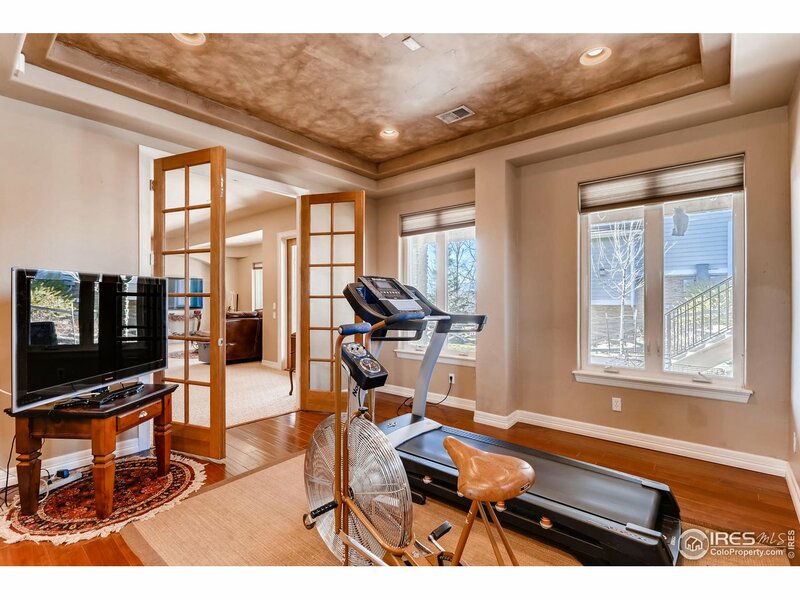 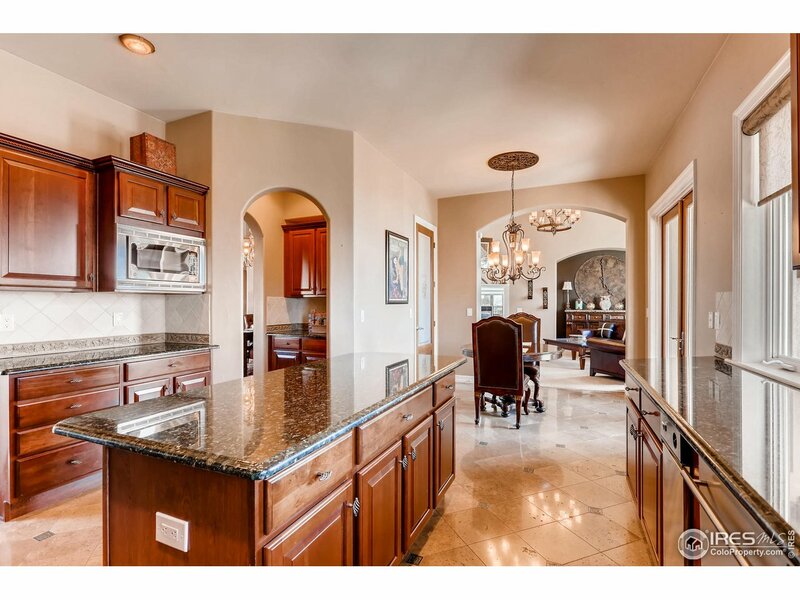 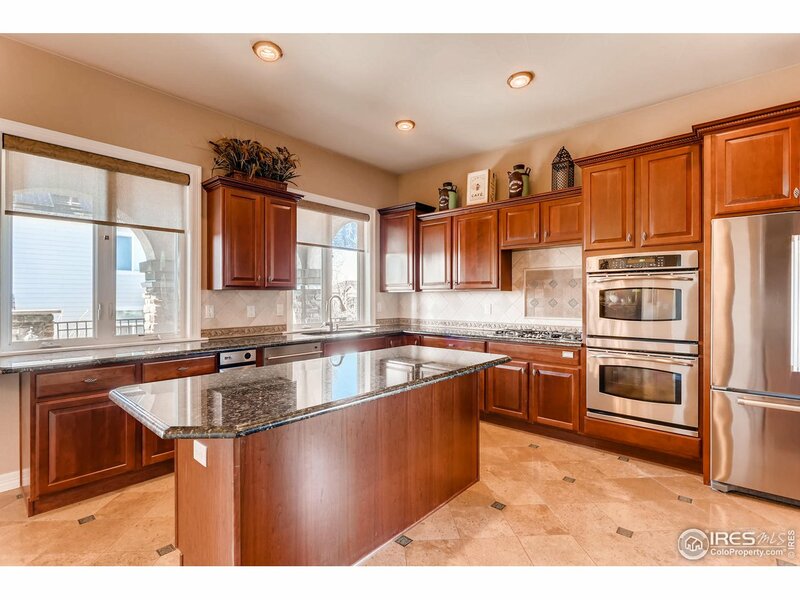 I would like more information regarding the property at 4462 W 105th Way, Westminster CO 80031 - (MLS #871686).